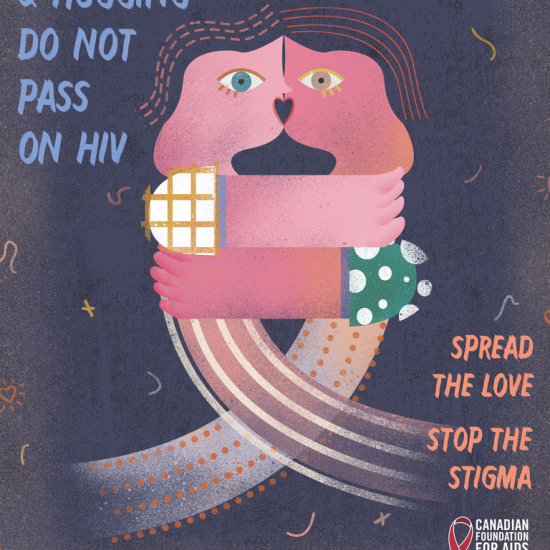 This poster features original artwork designed by Canadian artist, Sabid Ali. This poster is part of a 5-part national poster series. 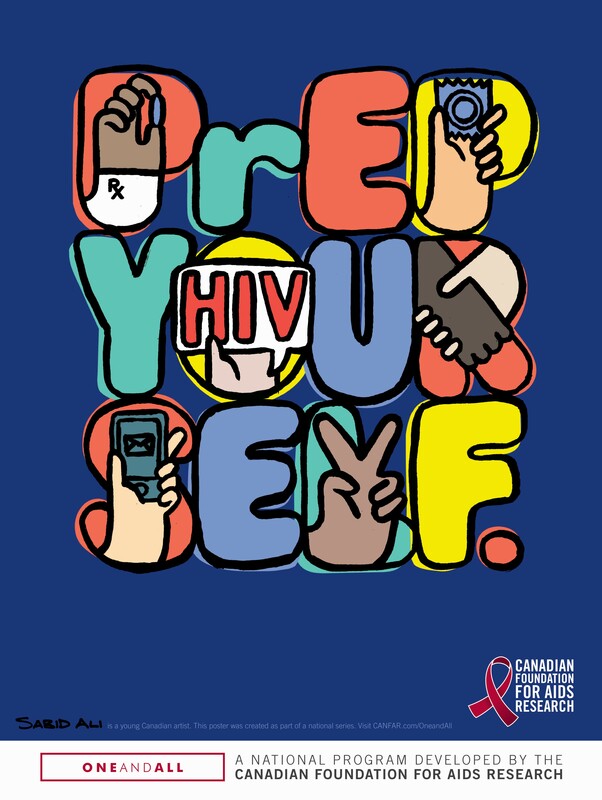 For more information on PrEP, visit our page here.